China’s internet regulator has ordered the country’s biggest search engine to change how it handles medical advertisements and stop ranking results largely by the fees it charges, as the government wrapped up an investigation prompted by the death of a student with cancer. 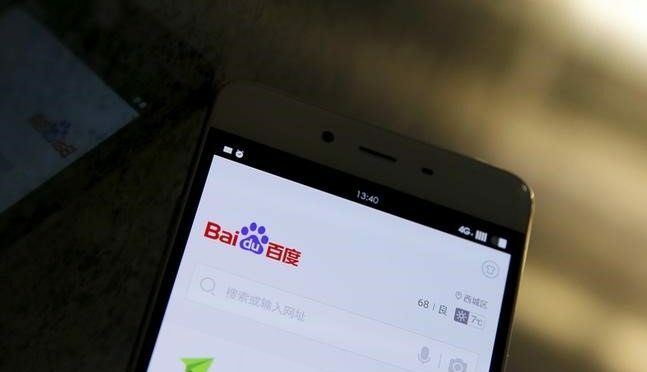 Baidu said it would make the necessary changes and establish a billion-yuan fund to compensate consumers who suffered from misleading adverts hosted on its site. The paramilitary force’s ­hospital in Beijing, where the ­student received treatment, was found to have violated regulations on outsourcing some ­specialist departments, and to have made false claims in medical ­advertisements. The inquiry came after a public outcry over the death of Wei Zexi, 21, who sought cancer treatment at the No 2 Beijing Armed Police Hospital, which topped his Baidu search. Wei and his family paid 200,000 yuan (HK$240,000) for the treatment but it did not save him. Doctors say the immunotherapy treatment he received is still in the experimental stage. Health authorities, officials from the Cyberspace Administration of China (CAC) and the State Administration for Industry and Commerce launched the joint investigation into the search engine and the hospital last week. The CAC found Baidu’s business model – which allows advertisers who pay a fee to be featured more prominently in search ­results – had affected Wei’s choice of treatment. Baidu must go through all medical advertisements shown in its search results and remove those by medical institutions that had not been qualified by regulators, the CAC said. The company must change its search result model, as the listings returned were determined by fees the companies paid, the authorities said. It also required Baidu to provide distinctive labeling for sponsored search results, which should account for no more than 30 per cent of results displayed on a page. 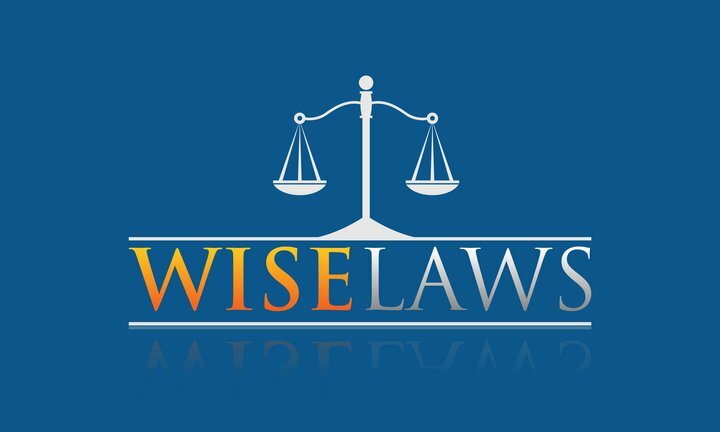 Additionally, the company would need to establish a mechanism through which people who suffered losses from misleading adverts found on the site could claim compensation, it said. The company said it would alter its search engine operations and advertisement rankings as suggested, and set up the compensation fund. The national health commission and the military’s health bureaus ordered the hospital to terminate its partnership with the private Shanghai Claison Bio-tech, which provided the experimental cancer treatment. The hospital should clean up similar outsourcing deals with other private contractors. The hospital and its private contractors must immediately stop advertising.